We love our work and we love where we work. 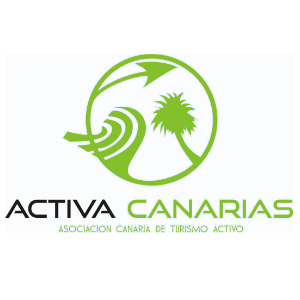 Canary Trekking is a team of nature guides with a lot of motivation on transmitting our participants the natural values of our guided visits through the amazing landscape of this island. 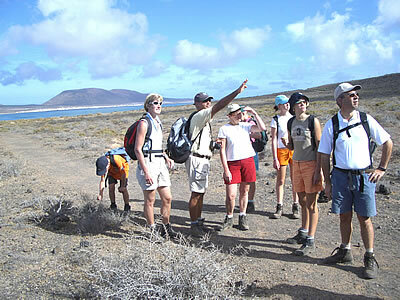 Canary Trekking was established in 1999 and it´s a pioneer company in its activity in Lanzarote, although some of us have a background in hiking, like Marcelo, who has been working as nature guide interpreter since 1991, firstly with the spanish National Parks Service (Servicio de Parques Nacionales). 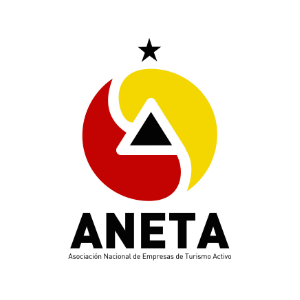 Our main purpose is to offer our visitors a high quality service based on a personal treatment, good information and total safety. One of the main points to achieve these objetives is to carry out our activities in small groups. We are experts about geology, flora and fauna of Lanzarote and we always wish that during our tours, visitor can enjoy with all the little details which only the trekker´s peaceful pace allows to observe. 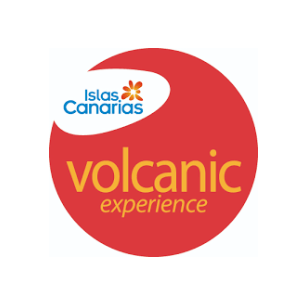 Canary Trekking is definitely a way to feel and discover Lanzarote from a totally alternative perspective in contact with nature. You will find out with us that Lanzarote, despite being an island completely based on tourism, still keeps special and charming sites. We will be glad to attend you.